Electrical Problem in West Yorkshire? 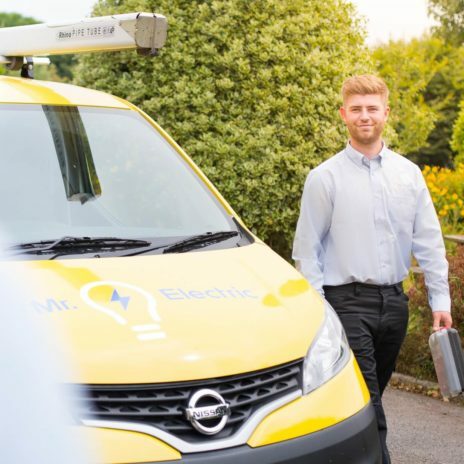 Our fully-trained electricians can provide solutions to all of your home electrical needs, whether it’s lighting upgrades, rewiring or emergency repairs. 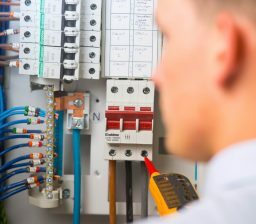 We work closely with businesses in West Yorkshire that require a reliable commercial electrician for emergency callouts and other electrical services, including testing and maintenance. 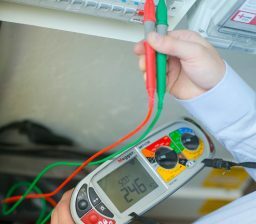 From faulty fridges to blown fuses, we can safely and efficiently assist with the repair of any commercial or domestic appliance. We know what it’s like to experience an interruption to your electrical service. 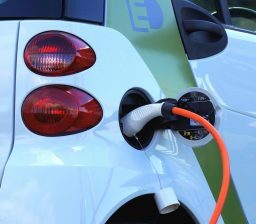 That’s why, whether you’re a homeowner or business owner, Mr. Electric can provide you with 24/7 support, with no unexpected fees or emergency callout charges. 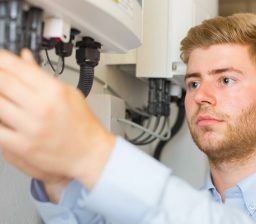 But that doesn’t mean we skimp on understanding your specific needs – all of our electricians are trained to undertake specialist electrical tasks and give advice tailored to your requirements. 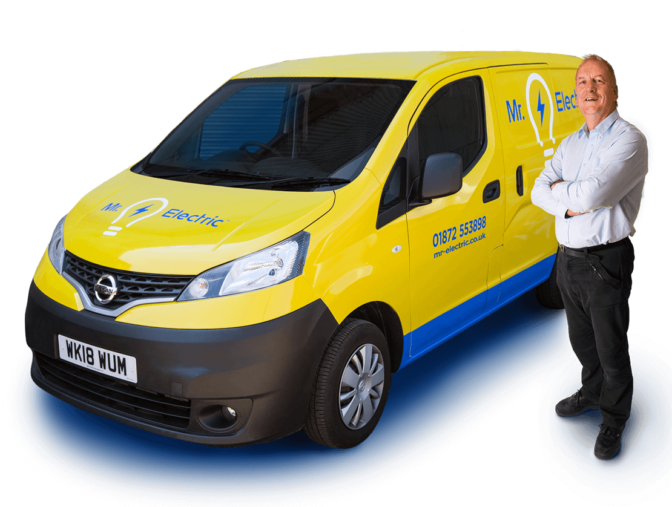 When it comes to delivering honest and professional services, you’ve come to the right place. 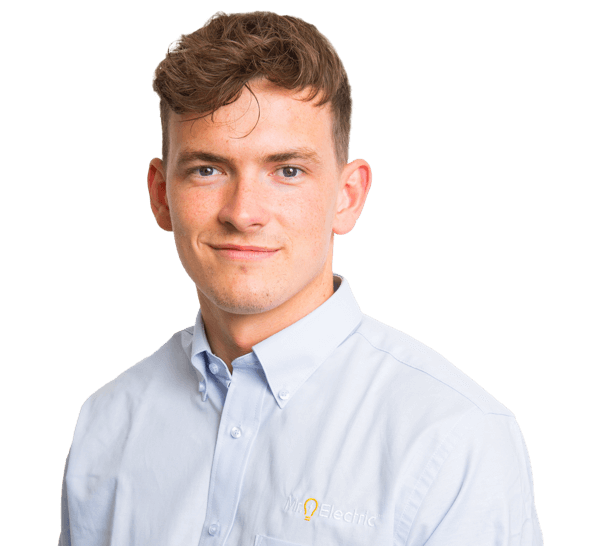 Our team in West Yorkshire service customers in Pontefract, Wakefield, Dewsbury, Brighthouse and beyond, and are always willing to go the extra mile.